WOW-EFFECT Theater is a non-profit multicultural amateur theatre company located in Nijmegen, the Netherlands. 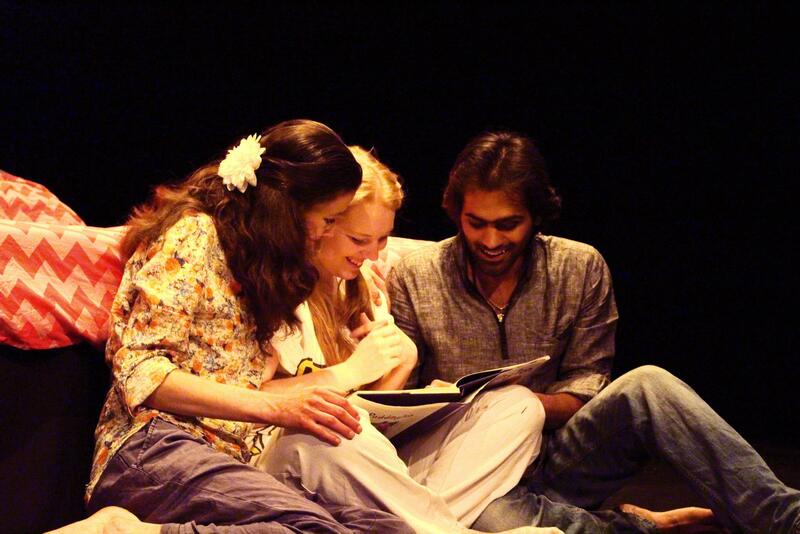 We write, produce and perform our own theatre plays in the English language with members from all walks of life and different cultural backgrounds. 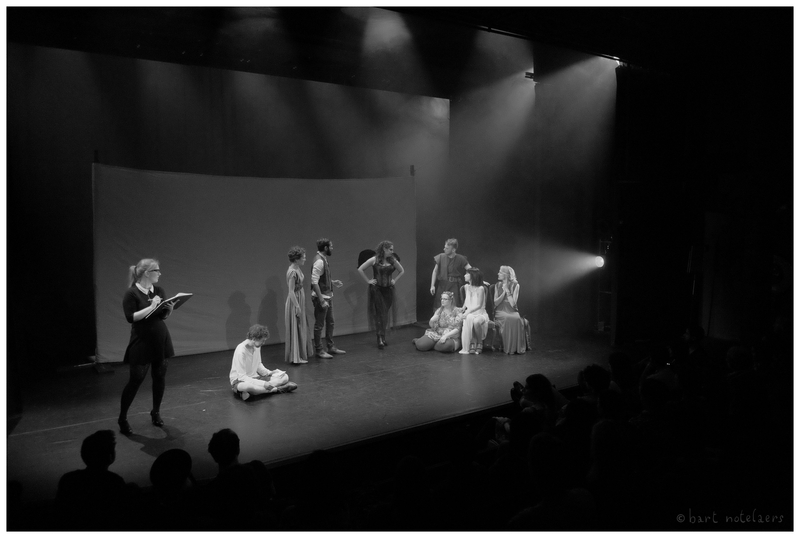 First, we aim to practise and promote amateur theatre in the broadest sense as well as the dramatic expressed and skills involved with producing a theatrical production. 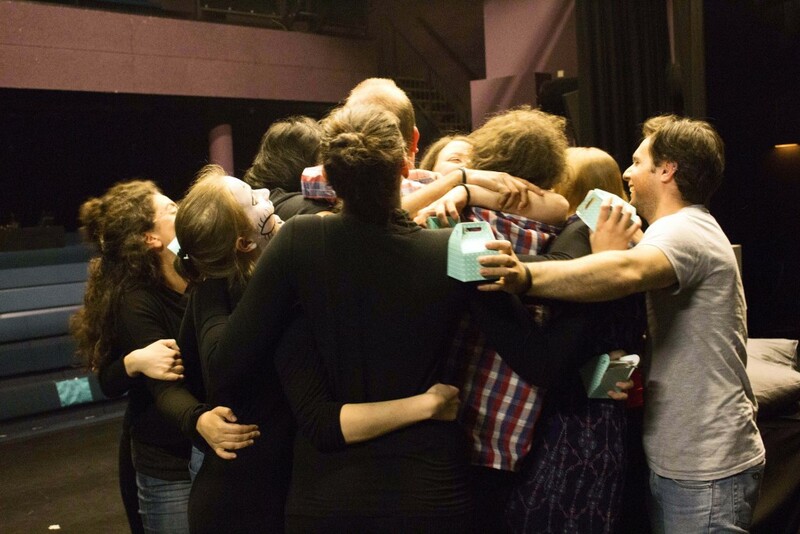 Second, to offer a safe space for non-locals and locals alike to exchange perspectives, experiences and cultures via the medium of theatre on and off stage. Third, to adapt existing prose and poetry in theatre to present to a larger audience and create original material that present unique views from members of our group of social issues. Founded in 2014, WOW-EFFECT Theater has been able to put several successful original and existing plays on the stages of Nijmegen, Arnhem, Utrecht and Kleve (Germany). We were chosen to be the first in-house amateur theatre group of De Lindenberg, working together with their staff to improve our project “The Lost Boy“. We participated in the amateur theatre festival “The Play of Nijmegen” and were able to get into the finals. We performed our play “Inbetween” in Lindenberg as well as in de Kliff in Nijmegen-Noord, in the Zimihc Theater Wittevrouwen in Utrecht and the Theater Het Hof in Arnhem. 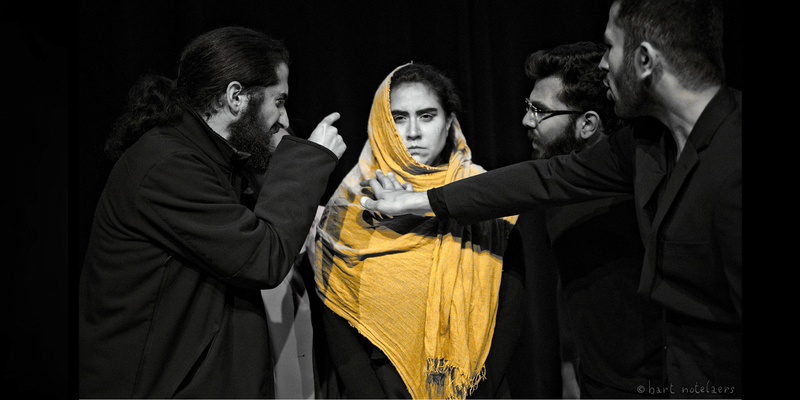 We crossed the borders with our play “Home Again”, and not only performed it twice in Thiemeloods (Bottendaal) but also in the XOX Theater in Kleve, Germany. We furthermore offer a free workshop at the beginning of each theatre season to the general public and have offered Dutch-languaged workshop for the residents of the neighborhood Wolfskuil. We have worked together with the Allgemeiner Studierendenausschuss (AstA; General Student’s Committee) from the Hochschule Rhein-Waal in Germany, aiming to connect students, teachers and expats in Germany with their Dutch counterparts in Nijmegen. We have also done outreach programs with and for refugees. Our second play of 2016 (“Home Again”) was written with help by refugees in Nijmegen (Heumensoord) and in the Niederrhein area of Germany. We worked together with the XOX Theater in Kleve to bring the performance on stage there and worked with the Haus der Begegnung (a meeting place for locals and refugees) to promote and shape this performance. Once a year WOW-EFFECT opens its doors to everyone who’d like to try out theatre for themselves, offering a free try-out time with workshops and acting lessons. Whoever stays will be part of the next performance the group plans. Everyone can audition for the parts in the group’s next play and everyone gets involved in its production as much as desired. Are you interested in being part of WOW-EFFECT? Just fill this contact form. We would love to hear from you!